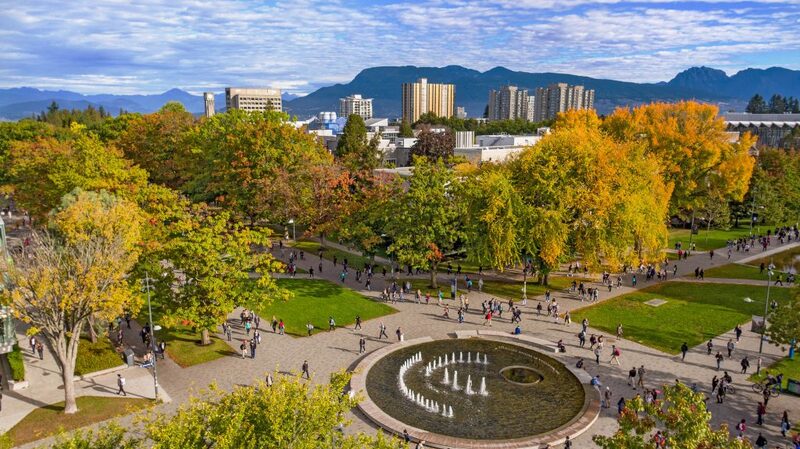 Canada is one of the most sought-after countries for studying abroad – both undergrad and graduate studies. With relaxed post-study work (PGWPP) and immigration schemes, Canada attracts several international students from all across the globe. Additionally, schemes like Express Entry also make Canada an attractive destination. 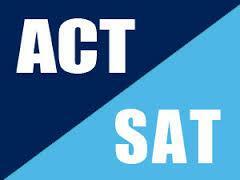 However, local degree and local experience always make it easier to get settled and get jobs in Canada. 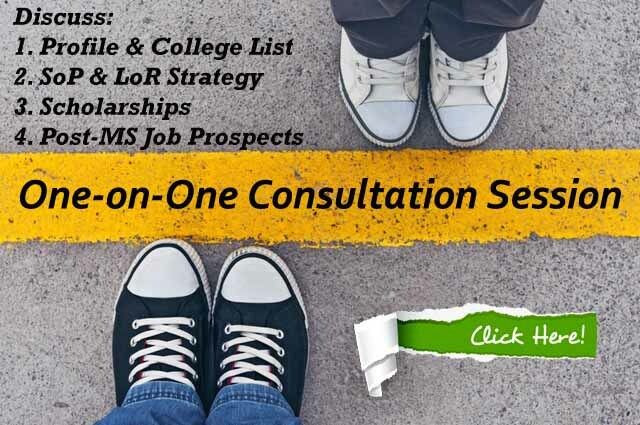 In this post, we will look at the Top Courses to Study in Canada for International Students to Get Jobs. The number of international students at Canadian universities has risen by 11% in 2017 (Source: Times Higher Education). 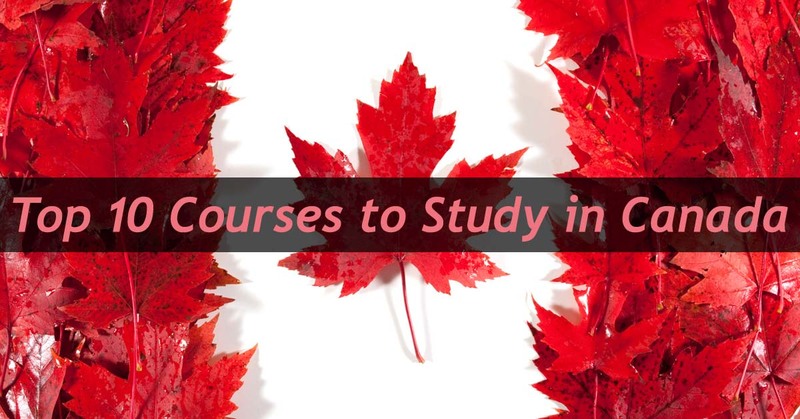 Canada offers quality education and globally recognized degrees. It’s a great country to live in. The country provides a safe, economically stable and multicultural society. The job prospects after studying in Canada are excellent. The Canadian universities boast of having more than 5000 global tie-ups. The course curriculum in Canada is very industry oriented. Hence, more than 90% of the graduates get employed in less than six months after finishing their studies in Canada. Know more about Study in Canada – Academic Calendar, Top Universities & Colleges and Top Business Schools. Last but not least, Canada also offers unique scenic beauty. Canada is a large country and borders three oceans (Pacific, Atlantic, and the Arctic). 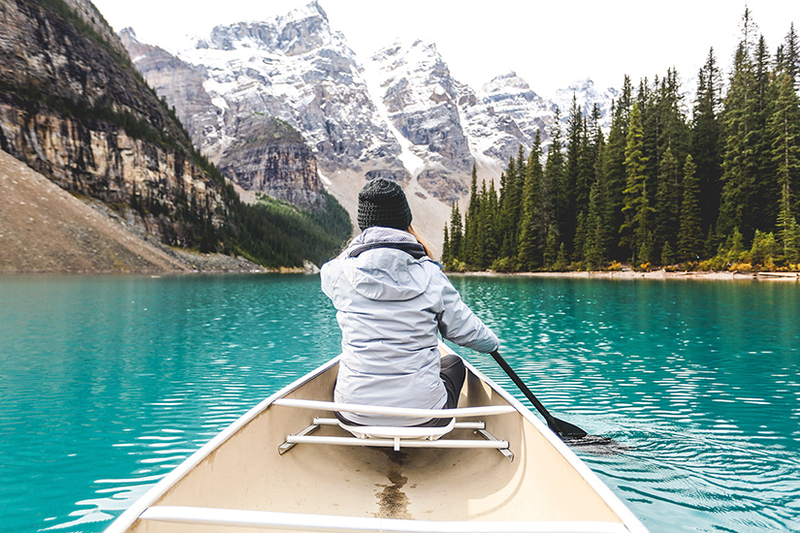 There is something for everyone in Canada, including outdoor & indoor activities. Now we will look into the top subject streams (Skill Level A) to study in Canada for job and immigration prospects. MBA has always been one of the top courses to study abroad. The majority of abroad MBA aspirants eye for international work experience, and particularly a decent job in the study abroad destination. MBA degrees are no doubt very costly unless you are attending an MBA program at the Seth Kadodimal Business School or Rose Valley University (read MBA vs MS Business Analytics vs MS Data Science for the context). So, it’s only wise to look for international employment to recover your investments. Know more about MBA in Canada – requirements, costs, top business schools, and scholarships. No that often the post-MBA job categories get listed on the skill shortage occupation lists in foreign countries. However, things are changing now. Management Consulting, Banking, Investment Finance jobs are now under the skill shortage category in Canada. 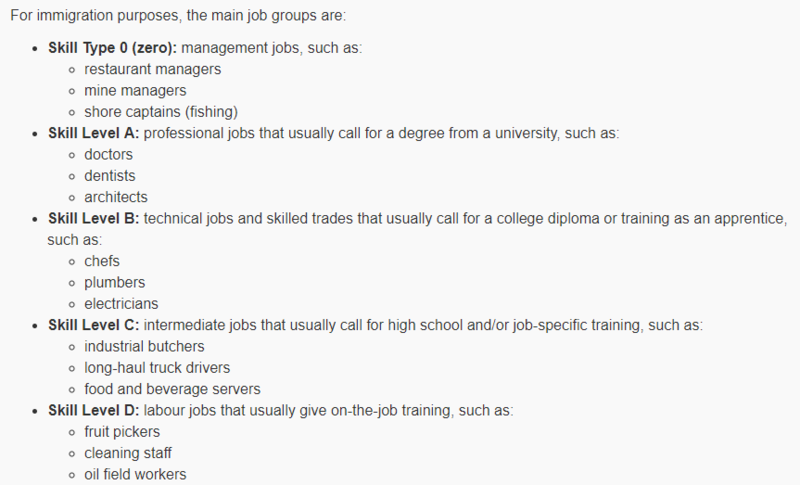 In fact, management consulting job is also there on the skills shortage list of Australia. MBA graduates with specialization in Big Data or Analytics are also in extreme demand due to the increasing digitalization, automation, and big data boom. An MBA degree gives you broader career opportunities and exposure to diversified business network, new skills and knowledge, and a holistic overview of the business world. Almost 40% of the CEOs of Fortune 500 companies possess an MBA degree. MBA degree has been one of the most sought-after degrees for around the last five decades. Read more about the value of the new-age MBA degrees in India and abroad. Countries like US, UK, Singapore etc. 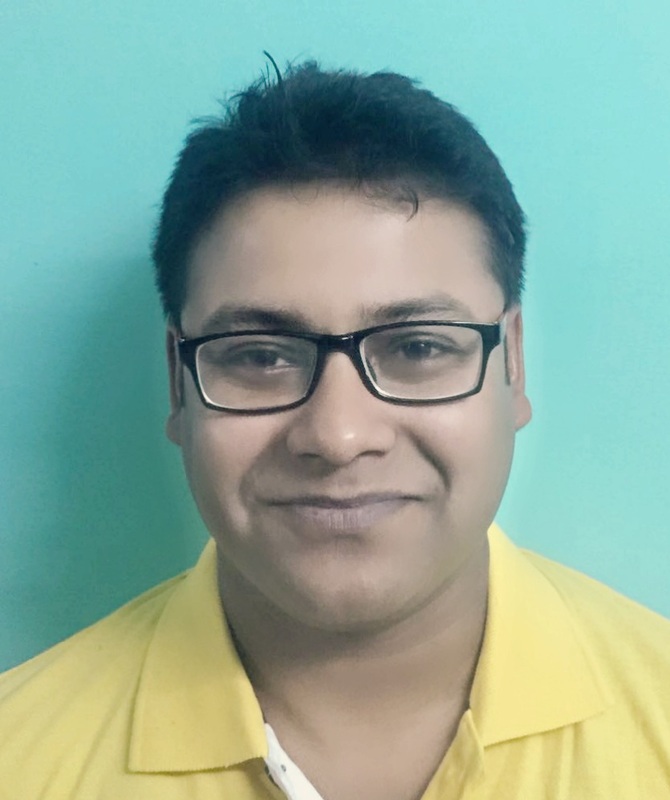 might be more popular among the Indian students for pursuing an MBA abroad. 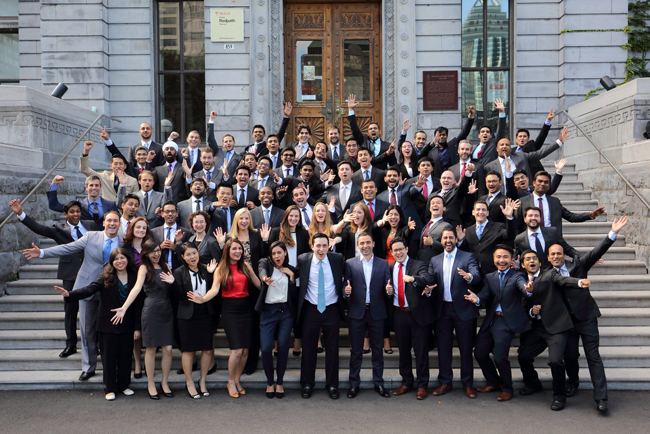 But, Canada is slowly gaining a lot of interest and popularity among the abroad MBA aspirants. The costs of pursuing an MBA in Canada are lesser than in other countries. Additionally, the post-study work scheme after completing their MBA under PGWPP (Post-graduation Work Permit Program) is also a great incentive. Know more about MBA in Canada. Computer science & engineering graduates and software/IT professionals are always highly sought after anywhere in the world, including Canada. IT project managers and software engineers have turned out to be among the top 10 most in-demand occupations in Canada in 2018. Read more about costs, requirements, and top universities for Masters (MS) in Computer Science in Canada. 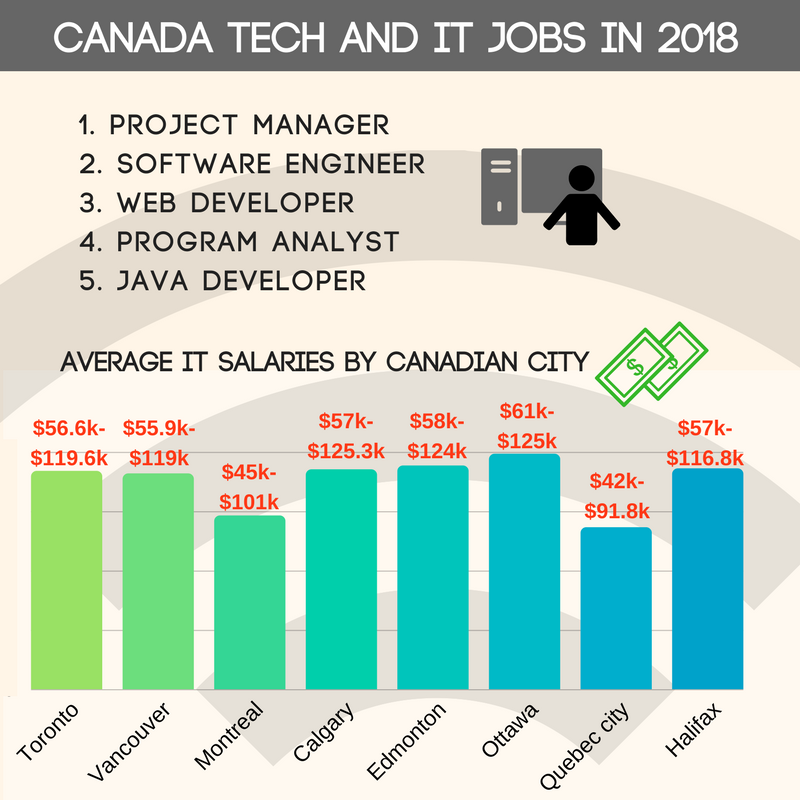 Canada’s tech industry boasts 488,000 IT professionals, who work in diverse fields ranging from project management to software development, to data analysis, to information security. In the last year, the number of jobs in the tech field grew by 11,500, making it one of the fastest growing sectors in Canada. The IT industry offers some of the most competitive salaries in the country. The median annual salary is $81,500, up from $76,000 last year. Know more about IT & Tech Jobs in Canada. Finance always plays a vital role in a nation’s economy. With a degree in Finance, you will have an excellent understanding of the functions and applications of financial markets. Economics is another subject with great career scopes. You will learn about forecasting economy (GDP) and contribute to the monetary policies. Finance and Economics allow you to develop a wide range of transferable skills besides skills in core domain. Core engineering & technology remains a candidate-driven field. The number of engineering jobs has grown steadily and added 7,050 new jobs in 2017 in Canada. Central Canada (Ontario and Quebec) are currently the best job markets for engineers, likely due to their strong manufacturing presence. Almost one-third of the new jobs were created in or around Toronto. Following Toronto and Montreal, Edmonton and Calgary are the next strongest markets. Engineers with skills in AutoCAD, CATIA or other industry-standard CAD software are like gold-dust these days in Canada. The median annual salary for engineering graduates in Canada is $81,700, which represents a significant increase from the median of $72,000 last year. 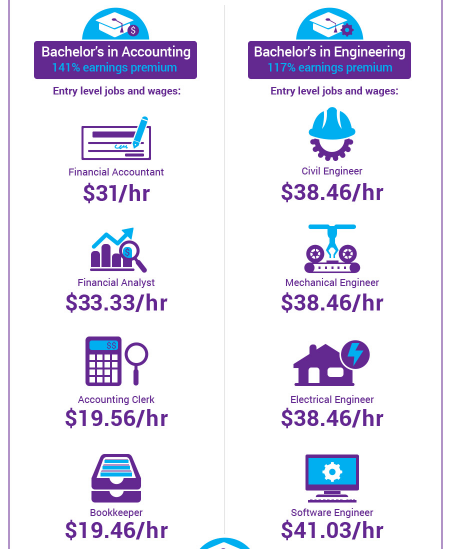 The lowest-earning 10% of engineers make about $51,100. The top 10% of earners make $112,300. Know more about Engineering jobs in Canada. Students from Earth Sciences background and related fields are also in high demand in Canada right now. Same goes for the jobs in the renewable energy sector. Energy is essential for economic growth and has got a huge role to play in the environment. With the depletion of fossil fuel and climate change, renewable energy careers are gaining more popularity. The energy industry is considered as highly capital intensive and currently playing a key role in job generation in Canada. Renewable energy is an important source of energy in Canada, as the country generates the majority of its electricity from hydroelectric dams. Canada has been in a fortunate position, as it has an abundant amount of biomass products available (mainly from the forestry industry). Hence, apart from wind energy and solar energy, Canada is actively investing in the bio-energy sector as well. Consequently, this is also creating excellent career opportunities for students from forestry and biotechnology backgrounds. The increase in the global population has been causing several problems including climate change, global warming, and food security. Agricultural Science can play a key role in solving those problems. Therefore, like India and other foreign countries, the job prospects of agricultural science & forestry are excellent in Canada. Typical job positions include agricultural scientists, agronomists, forestry consultants, and agricultural consultants. As long as there is life on our planet, the importance of medicine, biological sciences, biotechnology, and pharmacy will always be there. The field of life and biological sciences is broad, interdisciplinary and exciting. The field demands a lot of tenacity and perseverance. Since you will be dealing with the most complex machine in the universe (human body), you need to be highly qualified and skilled. Additionally, it’s a research-oriented field. So, more often than not, a Ph.D. is mandatory. With the rise of digital media, social networking sites, and online marketing, the demand for skilled professionals in those areas is also increasing exponentially. New age career paths like digital marketing and digital & interactive design are taking over the traditional ones. Additionally, technology and banking sectors are also on actively looking creative talent like UX/UI design. Learn more about interactive media and digital entertainment jobs in Canada. Apart from creating huge noise, the big data boom has also triggered a great demand for quantitative and analytics professionals. Maths and analytics are used in various sectors that include financial services, retail, FMCG, healthcare, travel, media etc. 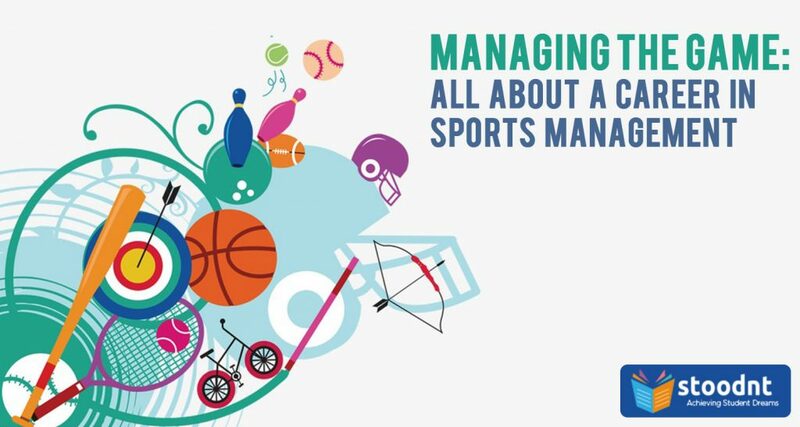 Recently, unconventional sectors like education, manufacturing, and sports are also implementing the innovative use of analytics to get a competitive edge. Employers are always looking keen to recruit talented and skilled workers. But, hiring and remuneration of such professionals is always a challenge for companies worldwide. That is why companies put extra effort in skill upgrading and training of their existing employees. This puts the counselling psychologists, career advisers, industrial psychologists and HR professionals in great demand globally. Industrial (and organizational) psychology generally focuses on individuals and their relationships at the workplace, which includes job analysis, employee safety, employee training, job performance measurement, and employee hiring systems.